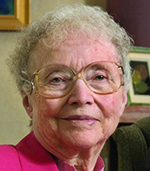 Sister Celine Steinberger, SNJM departed this life December 25, 2017, at Hospice House, Spokane, Washington. 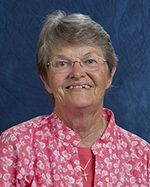 Sister Celine celebrated 75 years of life and 55 years of religious profession. 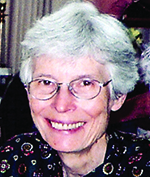 Sister Marianne Misetich, SNJM departed this life December 3, 2017 at Marie Rose Center, Mary’s Woods in Lake Oswego, OR. 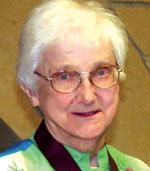 Sister Marianne celebrated 89 years of life and 70 years of religious profession. 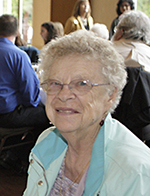 Sister Betty Shields, SNJM departed this life on October 4, 2017 at Our Lady of Fatima Villa, Saratoga, California. 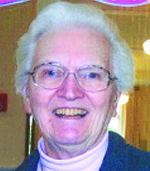 Sister Betty had celebrated 74 years of life and 53 years of religious profession. 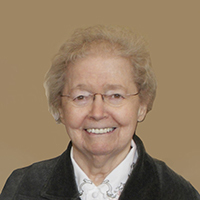 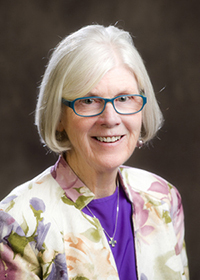 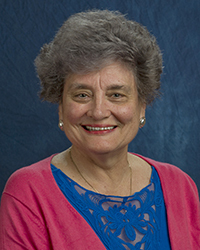 Sister M. Jane Ellen Burns, SNJM departed departed this life on August 19, 2017 at Marie Rose Center, Mary’s Woods at Marylhurst, in Lake Oswego, Oregon. 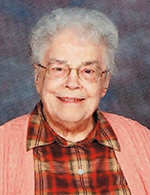 Sister Jane Ellen had celebrated 94 years of life and 69 years of religious profession.